This, you probably already knew! After the coffee is absorbed into the bloodstream, the coffee makes its way to the brain, firing up and increasing the amount of neurotransmitters such as dopamine, as a result, making us feel happier and more alert. Studies have shown that by drinking coffee on a regular basis, we may actually be able to keep away the worlds most neurodegenerative disease: Alzheimers. Although there is no known cause or cure, research suggests that coffee may be significantly effective in stopping this disease which also leads to dementia. Studies show that regular coffee drinkers have unto 65% lower risk of getting the disease. Like most organs in your body, your liver is a pretty important one. It is responsible for many functions in the body, however may be at risk by being affected by diseases such as, hepatitis, fatty liver disease and cirrhosis. Research suggests, that individuals that drink 4 cups of coffee a day, have up to 80% less risk of suffering with these diseases. Despite some rumours that coffee can increase risk of a heart attack (there are no studies supporting this), it can actually lower your chances of suffering a stroke. Studies have indicated that coffee drinkers have up to a 20% lower risk of suffering a stroke. So there you have it! 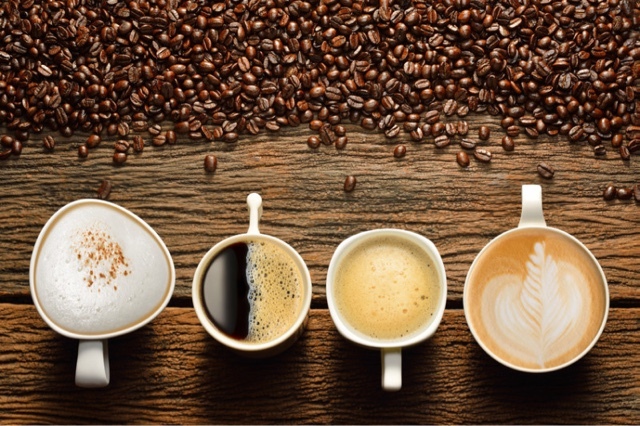 5 fabulous reasons to carry on drinking that coffee fix we all crave in the morning!